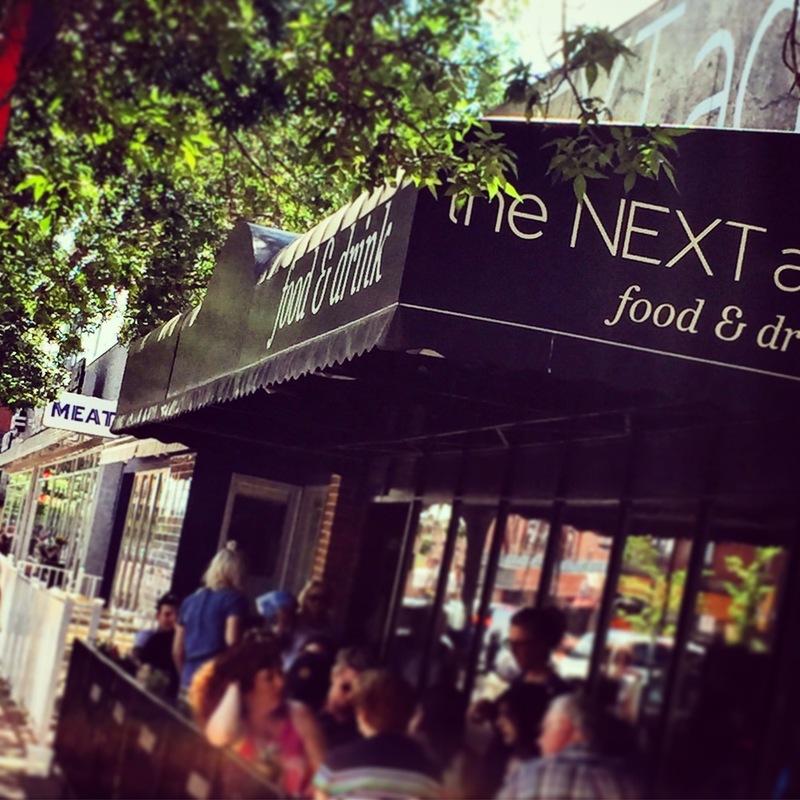 It’s no secret that Edmonton has some great burger places. But as a car fan, how do you choose? There are so many options, and sure, you can go around and try every place around town until you find one that suits your personality best, but we all know the results of that, and it’s basically going from Eddie Murphy in Beverly Hills Cop to Eddie Murphy in The Nutty Professor. 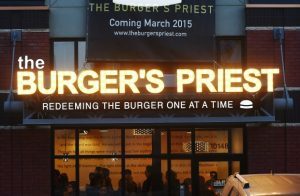 But what if there was a better way to identify which burger place was best for you. Lucky for you, I happened to be an expert in both burgers and the field of automotives. Which is why I believe that your choice in car will directly relate to what type of burger place you may find best for you. With that, here are the 6 burgers around Edmonton that will suit your ride. Jerks is the kind of place where each burger is your own diabolical creation. 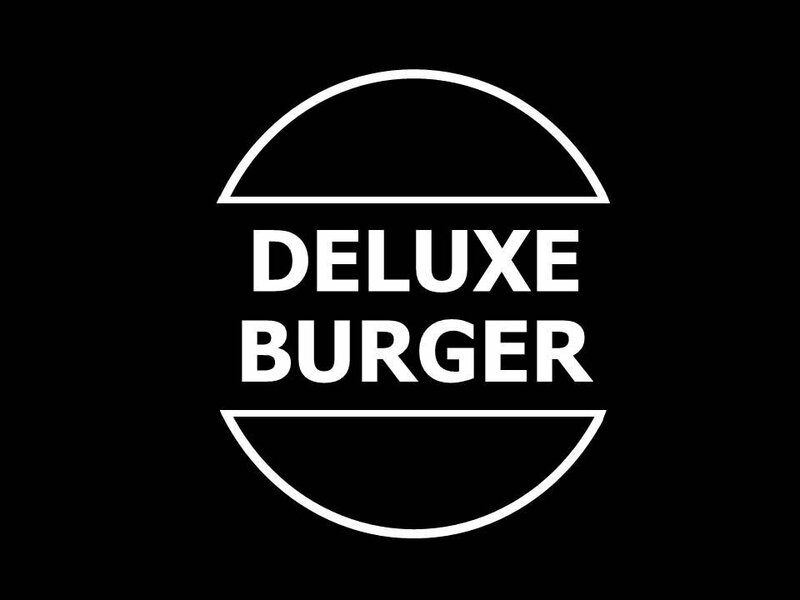 This build-your-own burger joint allows you to customize your exact burger. This is great for fans of Mitsubishi and particularly fans of the Mitsubishi Evo final edition. If you drive a car that is covered in custom upgrades, this maybe be the perfect place for you. It’s also conveniently located right near West Side Mitsubishi! From the moment you step into this retro inspired burger place, you know that you’re in a place that is both trendy and of high quality. With the menu, décor, and even the name inspired by classic Hollywood, this trendy spot is just flat out cool. It’s the perfect place for people that drive a modern throwback like Nissan 370z, or the highly stylized and cinematic Nissan GT-R. But it’s not limiting, it’s also perfectly position for someone that drives a little more modest that wants a little taste of Hollywood, like drivers of the Nissan Micra or the Nissan Maxima. I’m a sucker for a vintage diner. There’s something about the 1950’s styling, whether it be the classic cars posted all over the walls, the musical icons, or even just the idea of a simpler time that really has my interest. 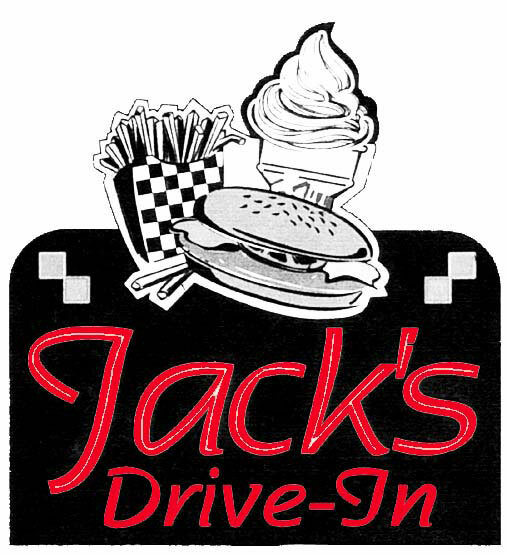 Jack’s is the perfect modern diner. It’s down to earth, and the type of place you can drive your Grand Caravan or your 2017 Chrysler Pacifica to take your kids for a nice meal, or treat the guys as you hop into your Dodge RAM 1500 on a hot summer’s day while working. 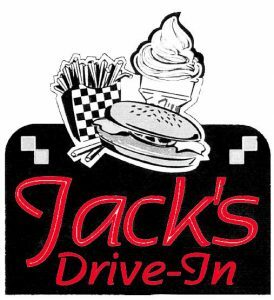 It’s a versatile burger to say the least, also perfect for those who want to take a rip in their Hellcat out to Spruce Grove and enjoy a nice cheeseburger and milkshake. 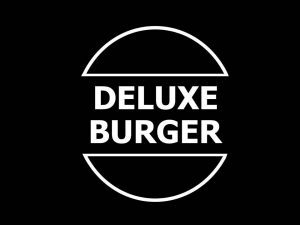 A local favorite, a name synonymous with the Edmonton burger scene, Deluxe Burger Bar is a high class burger restaurant that is equal parts nice and delicious. Located in the south side of Edmonton in Riverbend, it’s the perfect type of place for those who want to take a nice date night out in their 2017 Acura RDX or their MDX. It’s also got a parking lot that offers a great view for passersby, which means you’ll want to take your eye candy like the Acura NSX, (available in august at West Side Acura) for those to lust over after indulging in a large bit of burger deliciousness. 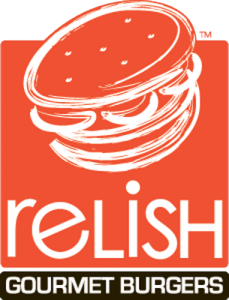 A new name in the Edmonton burger canon. 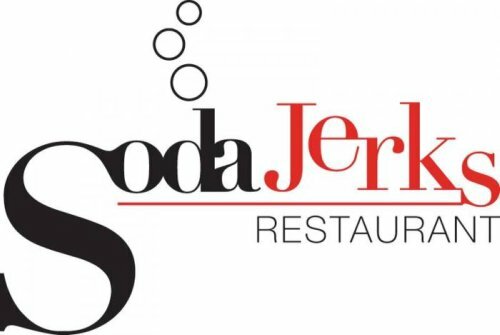 This place is high-profile and stylish that is equally impressive in the taste department. It’s a place that from the outside promises big, delectable things, and it delivers without a doubt. It’s the type of place you’ll want to drive your 7 Series on a night summer night cruise downtown or treat yourself to a little indulgence inside your brand new BMW M2. While the burgers are to die for, the poutine is on a whole other level. This brand new burger joint is located right in the heart of the city. It’s a low-key burger places that promises (and delivers) homemade patties that are fresh, unlike your more typical fast food burger. 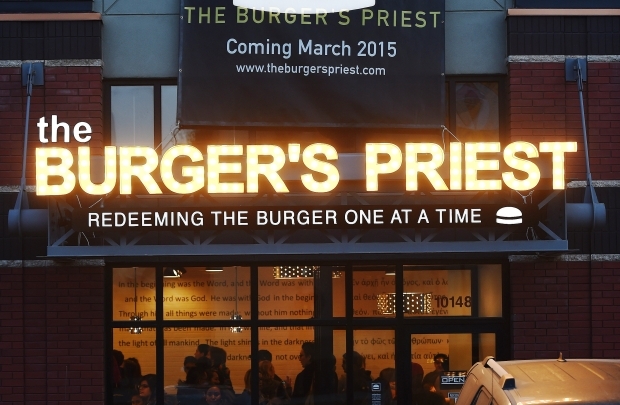 It’s trendy, sure, but it’s also a very common place, no-nonsense type of burger place. It’s a small restaurant but the orders come out fast and delicious. It’s the type of place for people who appreciate efficiency, like owners of the 2016 Honda Civic, or the all new returning CR-Z, but it’s also hip enough that you can bring your glorious Honda Accord around without any worry.